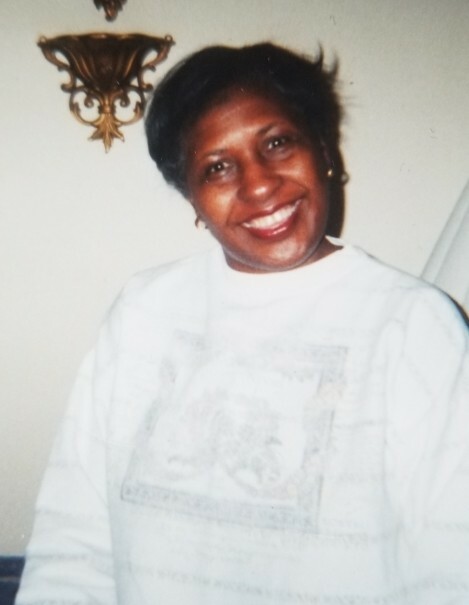 Mrs. Doretha L. Williams passed away at her residence on Thursday February 7, 2019 in Philadelphia, PA. She was 70 years old. During her life time she worked in the medical security field. She will be missed by her husband, children and other relatives and friends. A funeral service ( no public viewing) will be held at 11:00 am on Thursday February 14, 2019 at Grace United Methodist Church, 7101 North 20th Street, Phila PA 19138. Burial will follow at Northwood Cemetery 15th & Haines Street Phila 19126. Please keep them in your prayers.